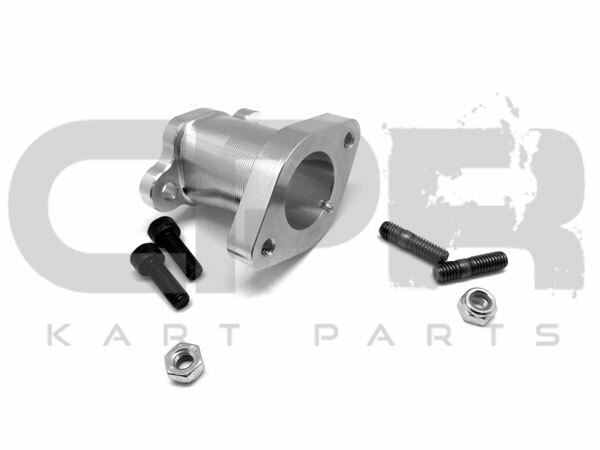 Manifold for GX200/160 and clones. 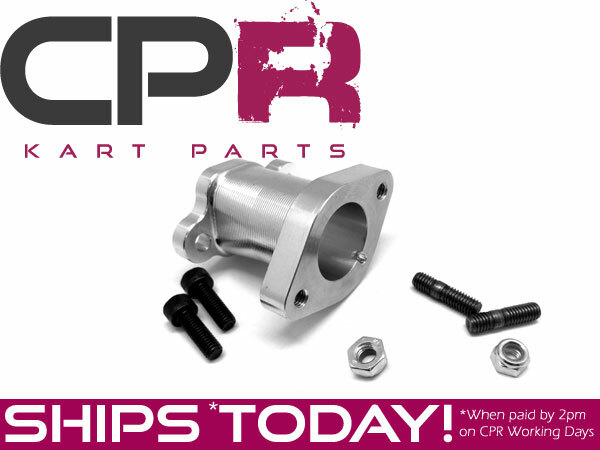 This part will convert your GX200/160 intake to suit Tillotson Carburettors. 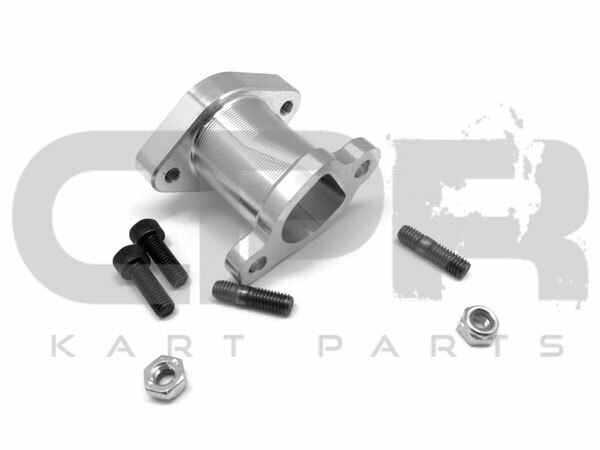 If you are looking to adapt this item to another engine or carburettor, stud spacing is ~46mm centre to centre on the carb side and 42.5mm on the engine side.